Over recent years we have seen steady growth in the segment of carbon fiber rifle components. 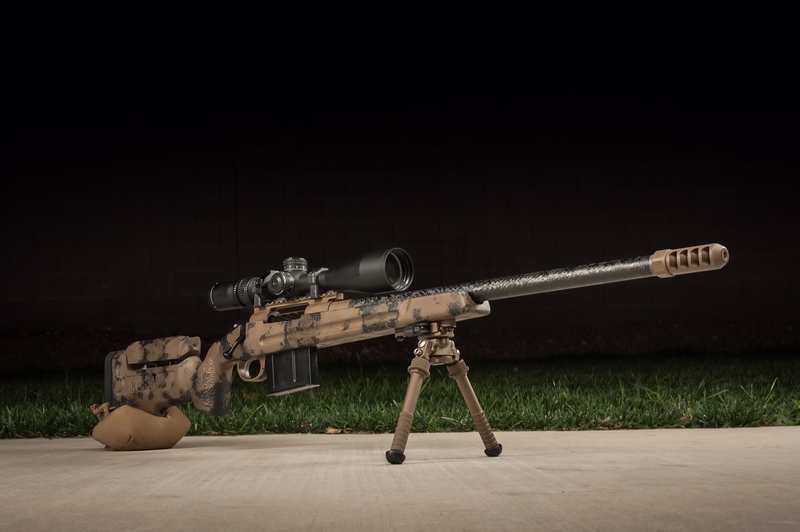 The utilization of carbon fiber has allowed rifles to reduce weight while maintaining similar, if not equivalent, accuracy as their heavier counterparts. 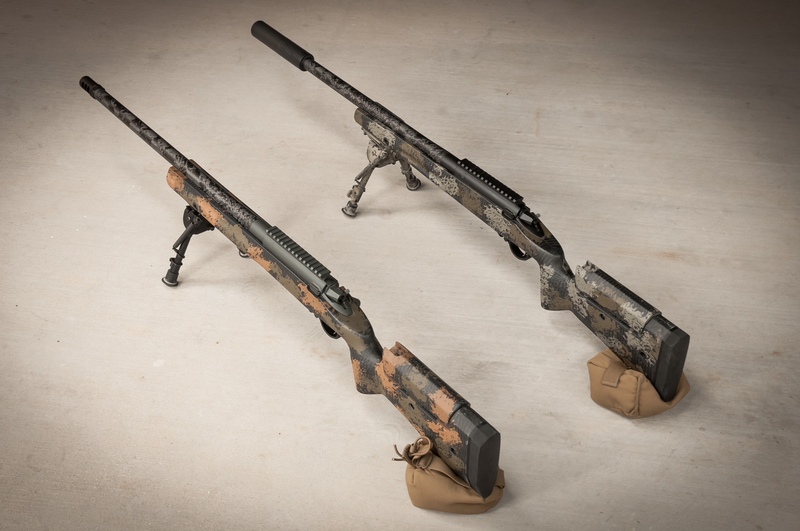 In the world of long range rifles, these developments have been most notable in barrels, stocks and auxiliary gear. 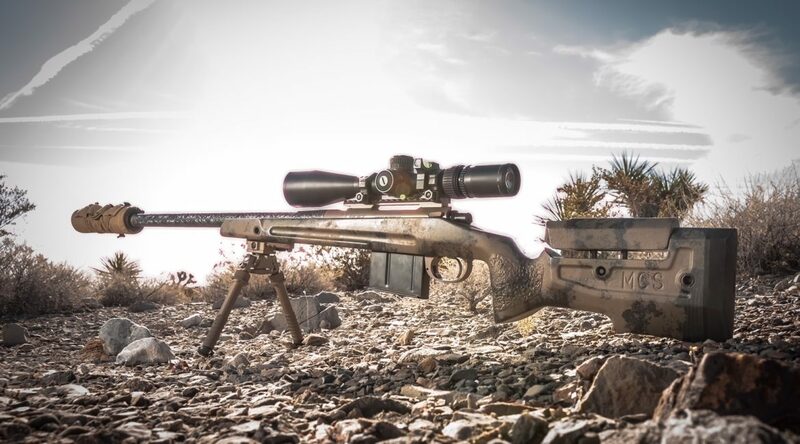 The ability to build light and highly accurate rifles is appealing to shooters of all types, especially those who have been on a strenuous hunt. Carbon fiber also gives your rifle that high-tech “Formula One” appearance. Barrels that incorporate carbon fiber in their construction are not uncommon. Proof Research has been producing high quality carbon fiber wrapped barrels that will save you 1-2 lbs versus a stainless steel barrel of the same contour. Proof Research carbon fiber wrapped barrels have been performing very well for our clients, as you can see in the “Starling” video, but they are not for everyone. This weight saving comes at a price, which makes them one of the more premium options on the market. 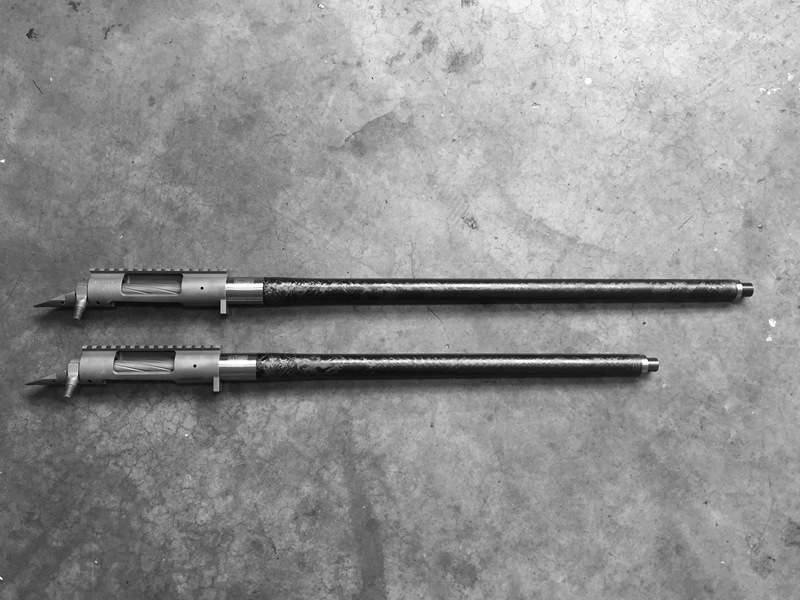 Hardy Rifle Engineering, in conjunction with Kiwi Composites and Christensen Arms, also produce carbon fiber wrapped barrels. Manners Composite Stocks has jumped out in front of the market by producing a large selection of popular stocks using carbon fiber. The Elite Tactical option is a 100% carbon fiber shell construction for their tactical line of stocks, including folding versions. The same carbon fiber shell construction can also be found in their Elite Hunter stocks. The carbon fiber shell reduces weight while remaining extremely strong. XLR Industries has done the same by taking their successful Evolution chassis and reducing weight by modifying the design to utilize a carbon fiber hand guard. We also noticed offerings from Kiwi Composites and AG Composites available through Stocky Stocks. Both are extremely lightweight. Our experience with the Kiwi Composites stock during the 28 Nosler Carbon Fiber Tikka hunting rifle build has been positive and we hope to see a version with an adjustable cheek in the future. 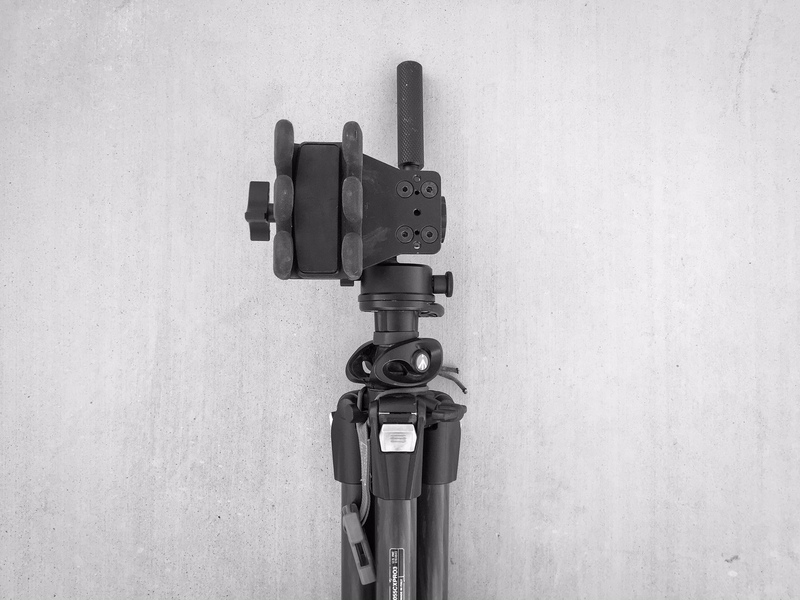 Carbon fiber is also commonly found in gear such as tripods, bipods and shooting sticks. The same lightweight, high strength properties that make it excellent for rifle components also make them ideal for use in these products. Practical long range rifle shooters and hunters are benefiting from the lightweight gear used to build stable shooting positions. The lighter the gear, the less of a burden it is for you to carry. Many of the brands we’re seeing in this market space have roots in the camera industry. As technology advances, the firearms industry will continue to evolve and develop ways to utilize new and different materials. High strength, lightweight materials, such as carbon fiber, are no longer reserved for aerospace and cutting edge race cars. The benefits to be had are welcomed by many firearms manufacturers and consumers. Carbon fiber can significantly reduce the weight of your rifle, however, it will also increase its price. You have to take into consideration your wants, needs and budget when deciding whether or not to build a rifle with these components. We are always happy to offer you our honest opinion and if the cost greatly outweighs the benefit, we’ll be the first to tell you.